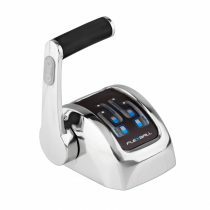 THT offer a range of Electronic Throttle Controls which are suitable for any make and model of engine and gearbox. 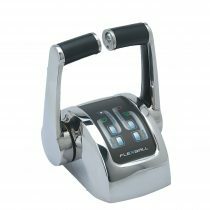 These electronic throttles are produced by Flexball in Italy and are of extremely high quality. We can offer system solutions to suit FPT, Fiat, Iveco, Doosan, Caterpillar, Cummins, Scania, Volvo, Detroit, MAN, MTU, Yanmar, John Deere, ZF, Twin Disc and more. Up to 4x throttle stations and suits up to dual engine/gearbox. Wireless remote docking also available.